Open Books Press, 9781941799574, 248pp. 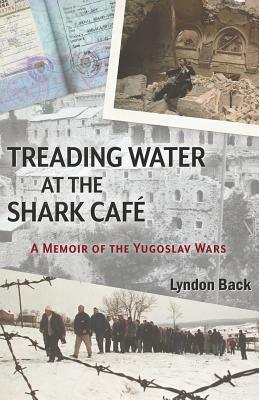 Treading Water at the Shark Caf is an American Quaker woman's extraordinary journey of witness and discovery from her suburban Philadelphia home to the war zones of the former Yugoslavia. Set against a background of violence, her story focuses on young people--often forgotten in times of war--who lived outside the spotlight.